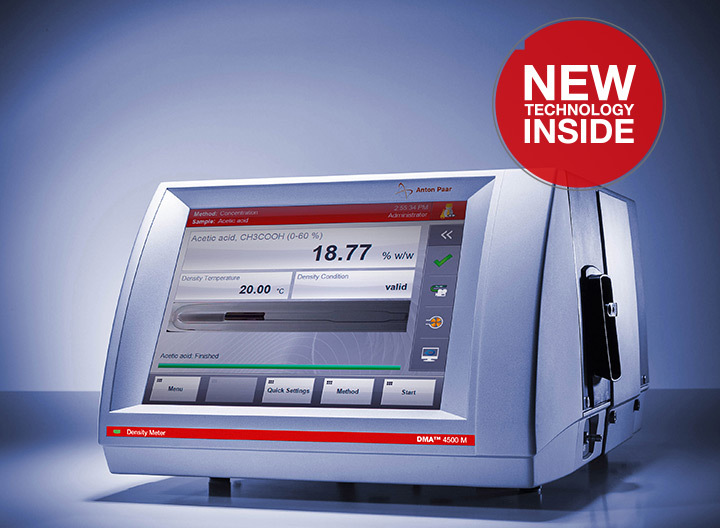 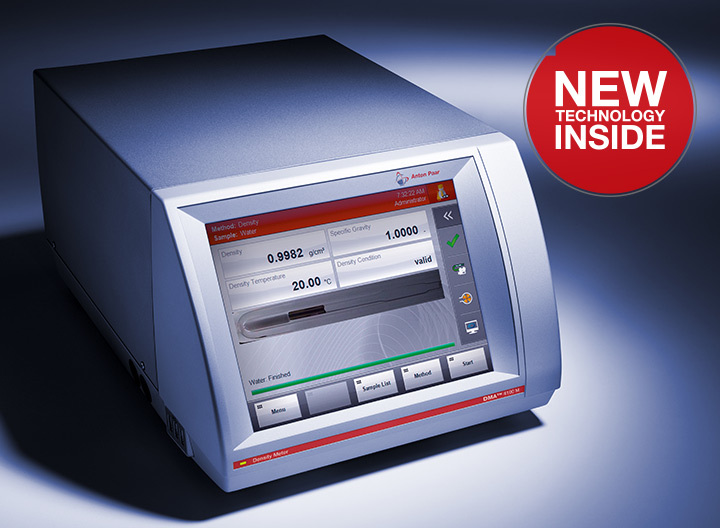 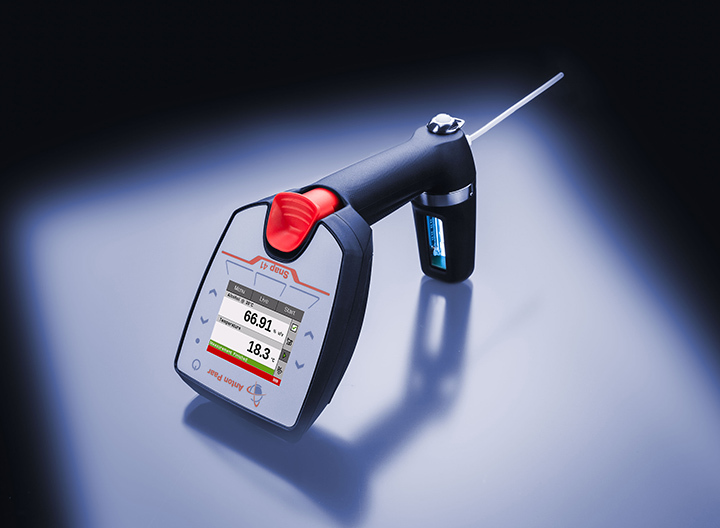 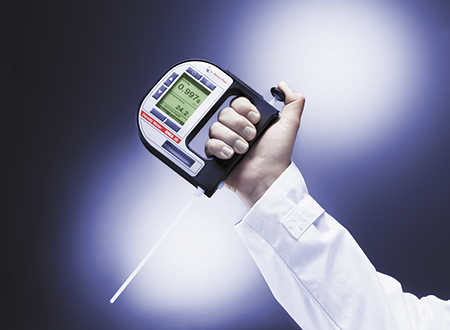 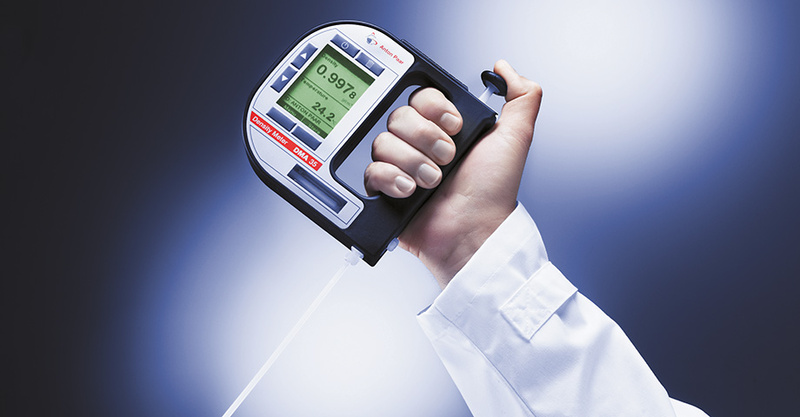 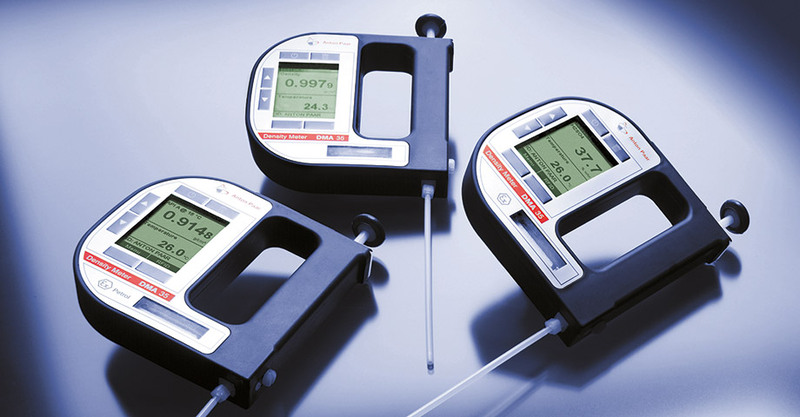 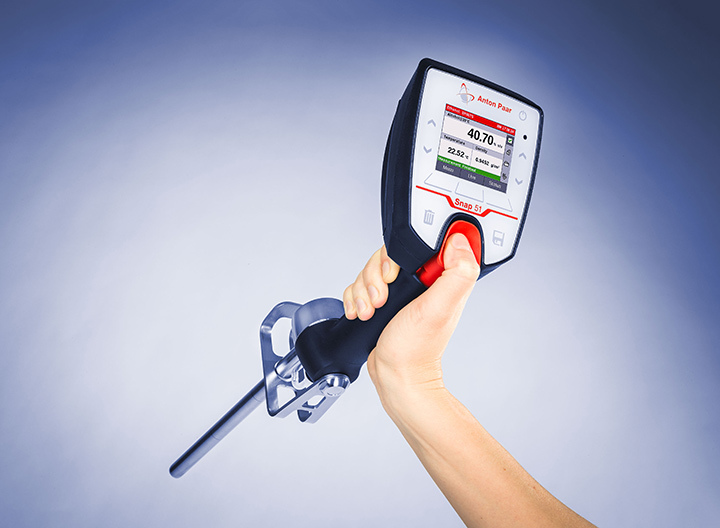 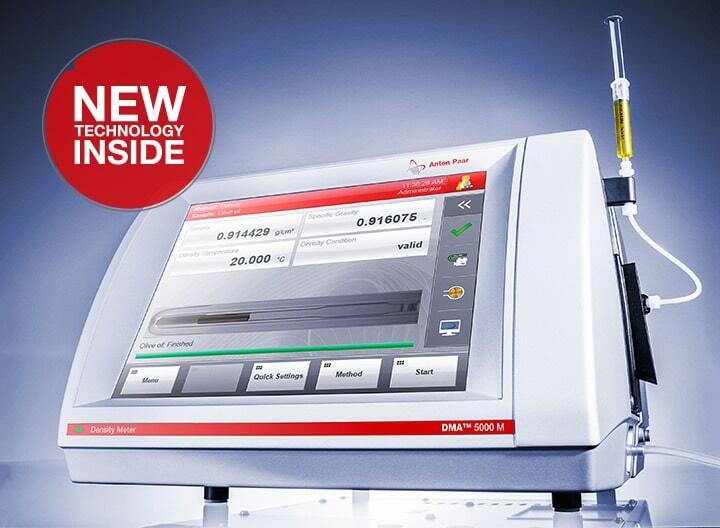 DMA 35 Basic is the entry-level handheld density meter that takes samples directly from the storage container with the help of the built-in pump and measures them on-site. 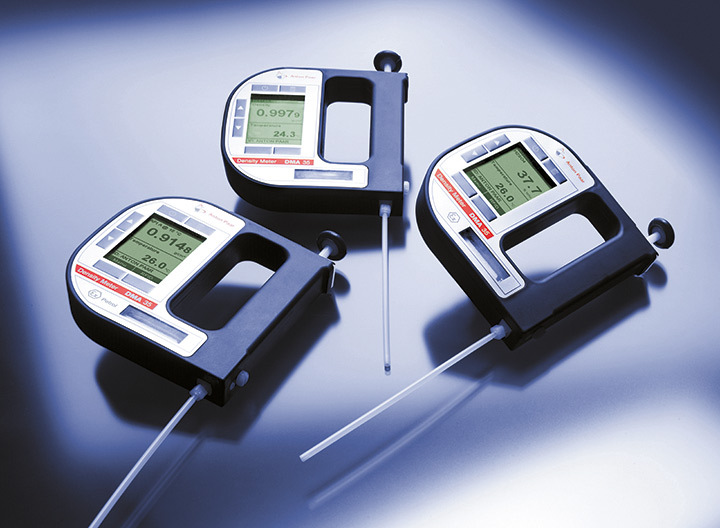 Results are given as density or concentration, for example in °Brix, %v/v alcohol, or %w/w H2SO4. 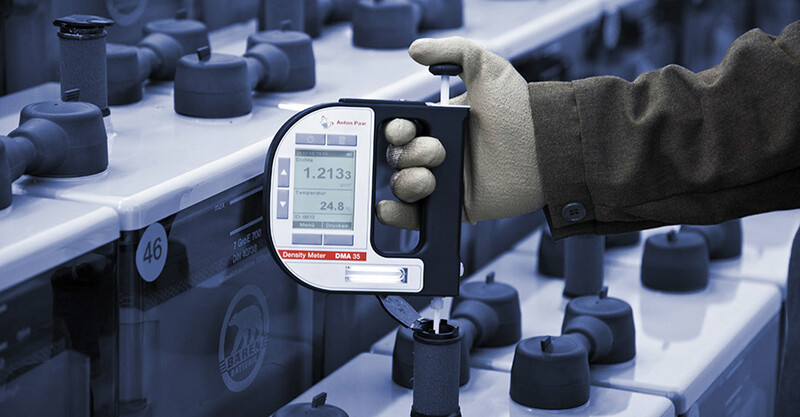 Because of its lightweight and flat design, hard-to-reach samples, such as automotive batteries stored on narrow racks or wine samples out of stacked wine barrels, can be conveniently measured. 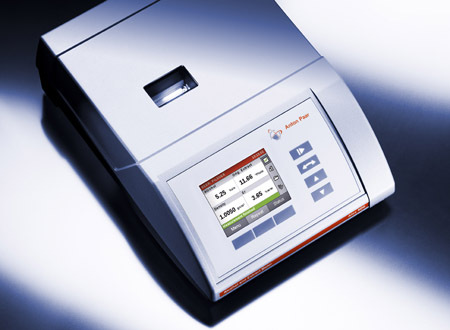 The wetted parts have proven resistance to common samples – from solvents to acids. 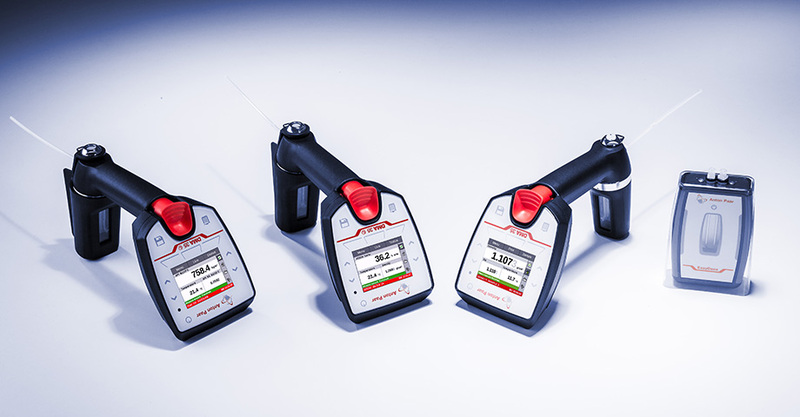 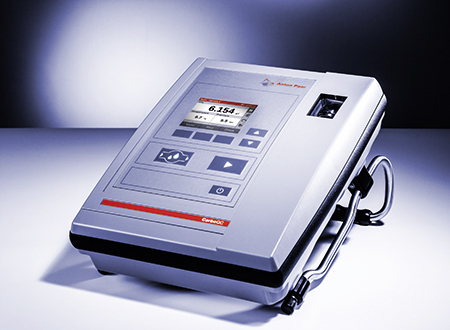 DMA 35 Ex Petrol: the only intrinsically safe instrument on the market specifically designed for the petroleum industry – compliant to ASTM D7777 and IP559 standards.